Here at Dance Obsession, we are obsessed with anything and everything dance! We believe in creating a nurturing and structured class environment while having fun at the same time. We value your child as an individual and make sure none of our children fall behind the rest of the class. Our goal is to bring out the best in our students and to help them become the shining star we know they can be. 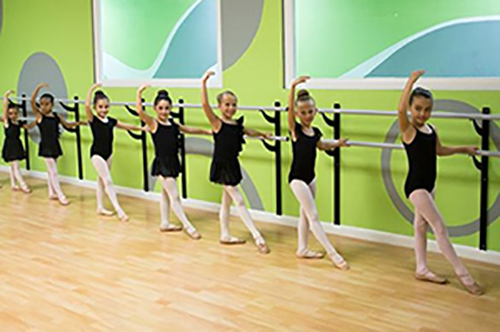 From ballet to jazz, tap, hip-hop, contemporary and more, the list of dance classes we offer is extensive and includes something for every tiny dancer! 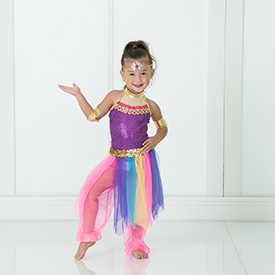 Enroll your children in their favorite dance courses in Palm Beach Gardens today! New dancers can enjoy 2 free weeks of unlimited classes! Click Here to register for your free trial. Simply choose "Yes" when asked if you would like to trial a class. HOME OF THE AWARD-WINNING ELITE STARS DANCE TEAM. We are now partnering with Discount Dance Supply to help our parents find affordable and appropriate dance attire for their dancer's classes! 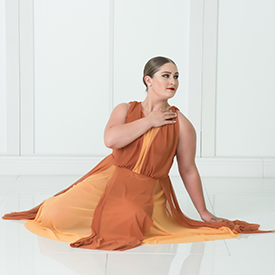 We have our own custom dress code lists for each of our classes. Leotards, tights, and shoes for class are all here so you can rest assured that you purchase the appropriate attire. The shoes on this list are what will be required for recital. Be sure to select the correct class from the drop down menu when viewing dress codes, and select the notes button to view what color is needed for each class. Enter Teacher Code TP113192 before checking out! Dance Obsession is always happy to reward customers who refer new dancers! Referral cards are available at the front desk. 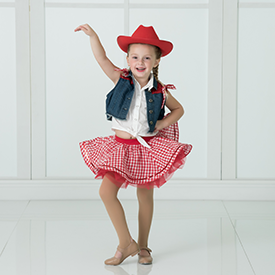 For every new registered dancer that you refer, you get a $25.00 credit to your account. It’s that easy! Getting help to pay for tuition or recital fees is always a plus! As an extra bonus, when you refer 10 students you will receive a free year of tuition! We appreciate your support! We love Dance Obsession! This is our second year and my little one loves the instructors! She has really developed an amazing relationship with them and the other students in her classes. We absolutely LOVE Dance Obsession! We absolutely LOVE Dance Obsession! My daughter has been dancing since she was 3, with other studios and at this studio is where she has grown the most!! We positively cannot see us going anywhere else but here!! We love the teachers, its a great atmosphere and always FUN! Our extended home and family! It has been amazing to watch my daughter grow as a dancer since she started dancing in 2010. Dance obsession is a loving dance environment – it’s our extended home and family!